Deus Ex: Mankind Divided Gets New PC Patch! 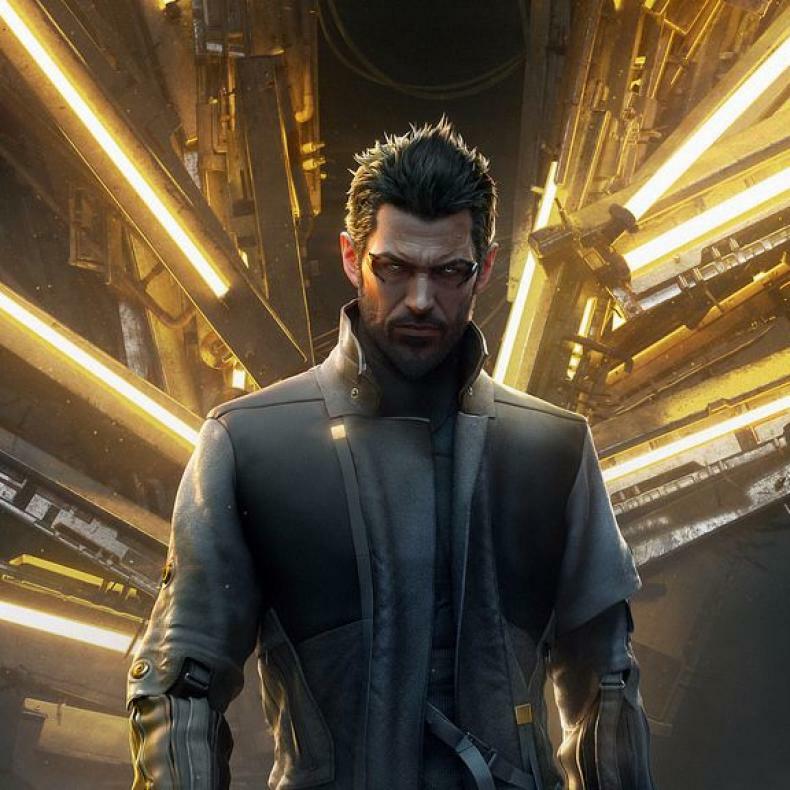 Eidos has released a new PC Patch for Deus Ex: Mankind Divided, the new patch fixes many major issues, including long load times, and problems with the walking speed of Adam. Several other major adjustments were made as well. You can check out a snippet of the patch below, and get the rest here. Deus Ex Pre-Order Content Is Now Free! Get All the Steam Details Here! First DLC Pack For Mankind Divided Comes Out This Month! 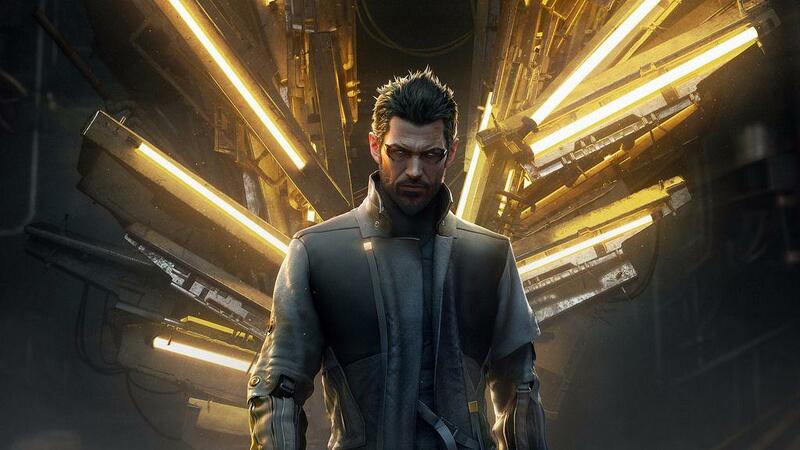 Season Pass For Deus Ex: Mankind Divided Detailed! Deus Ex: Mankind Divided Getting Eye Tracking Features!